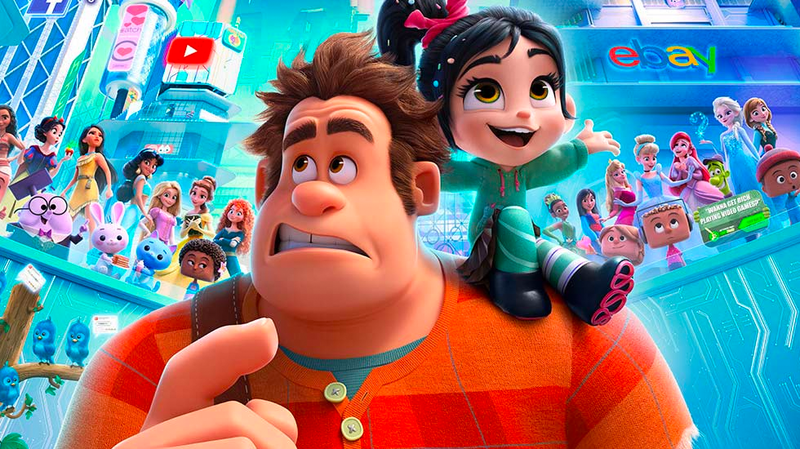 Six years after the events of Wreck-It Ralph, Ralph and Vanellope, now friends, discover a wi-fi router in their arcade, leading them into a new adventure in Ralph Breaks The Internet. The Big Kids screening of Disney’s Ralph Breaks the Internet will include a pop-up bar, music and prize giveaways. This is an 18+ Event. People under the age of 18 must be accompanied by a parent or legal guardian. The Big Kids screenings from Event Cinemas will offer adults the chance to see family movies where they don’t have to sit in the cinema with actual kids and also have the option to kick back with a drink or two. We have 2 double passes to giveaway to the Big Kids screening of Ralph Breaks The Internet on Friday, December 14 at 6:30pm at Event Cinemas Innaloo. To enter simply email us here at win@xpressmag.com.au with RALPH in the subject line and tag the mate you want to take on the Facebook post. Don’t forget to like the X-Press Facebook page and sign up to the newsletter to be in the running! Competition closes Wednesday, December 12 at 5pm. Please only enter if you can attend. You must be a Perth, WA resident and able to attend Event Cinemas on Friday, December 14.